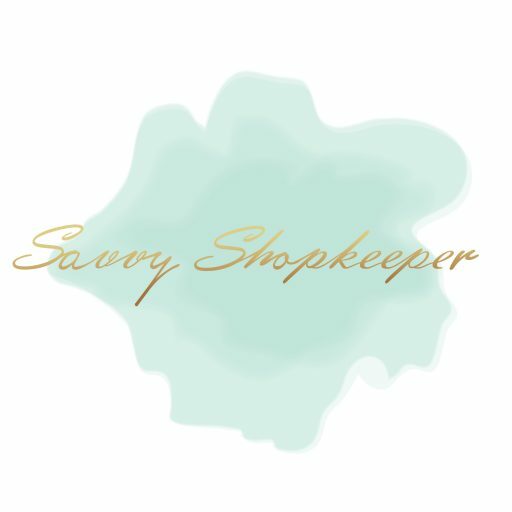 To be in the Savvy Shopkeepers Facebook community is to love the Savvy Shopkeepers Facebook community. The talented Rachel of Rachel Alvarez Art captures the essence of the community in this custom and beautiful piece of watercolor artwork designed just for us – Savvy Shopkeepers. The 8″ x 10″ print is printed on 80 lb. bright white paper. The print is also personally signed by Rachel in the bottom right corner (frame not included). $5 from the sale of each print will be contributed to the Savvy Support Fund, a fund to help educate shop owners through education, events, and workshops.